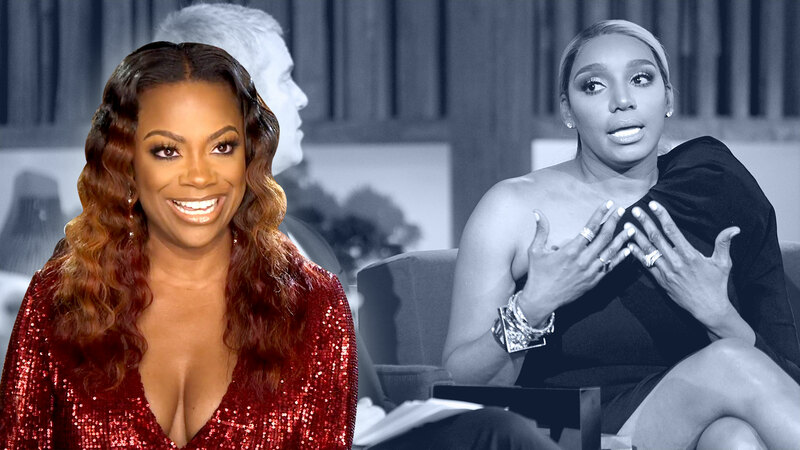 Love is in the air... someday... for the RHOA newborn and the WWHL host's baby! New dad Andy Cohen knows exactly how exciting it is to welcome a baby into your life: He became a first-time dad back in February when he took his son, Benjamin Cohen, home. 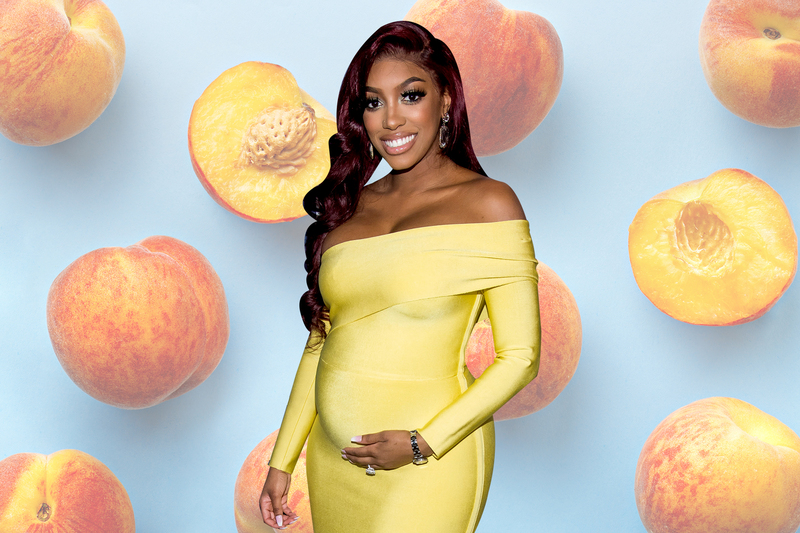 So when Porsha Williams gave birth to her daughter, Pilar Jhena, last Friday, the Watch What Happens Live with Andy Cohen host was quick to send a mazel out to the first-time mama. And in the process of sending love and congrats to The Real Housewives of Atlanta mom, he also suggested something that's almost too adorable for us to handle. 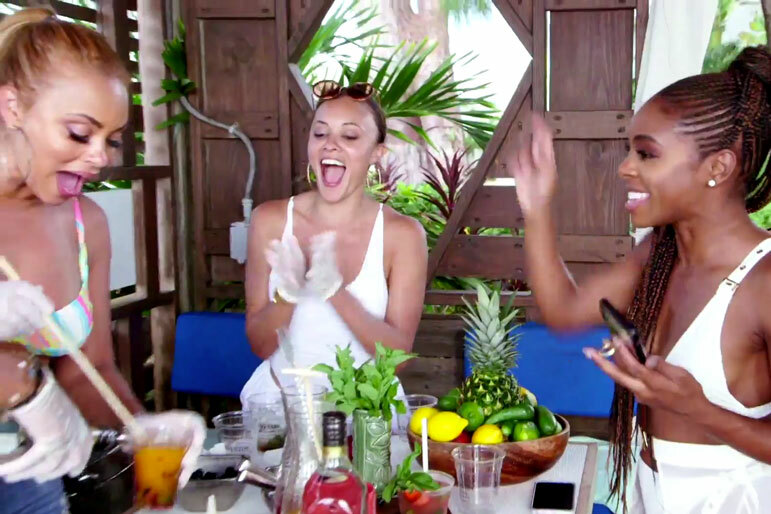 "Congratulations [Porsha] on your baby! I hope to make a Love Connection for a Ben!" he tweeted shortly after the news broke. 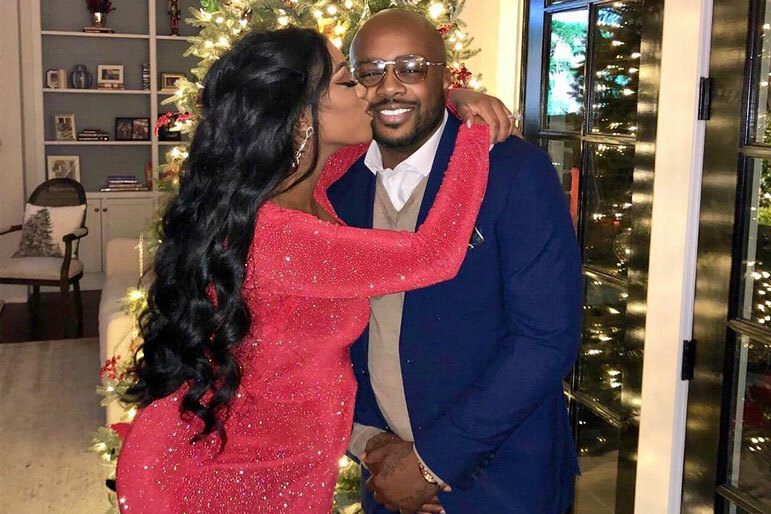 Pilar Jhena is the first child for Porsha and her fiancé, Dennis McKinley. 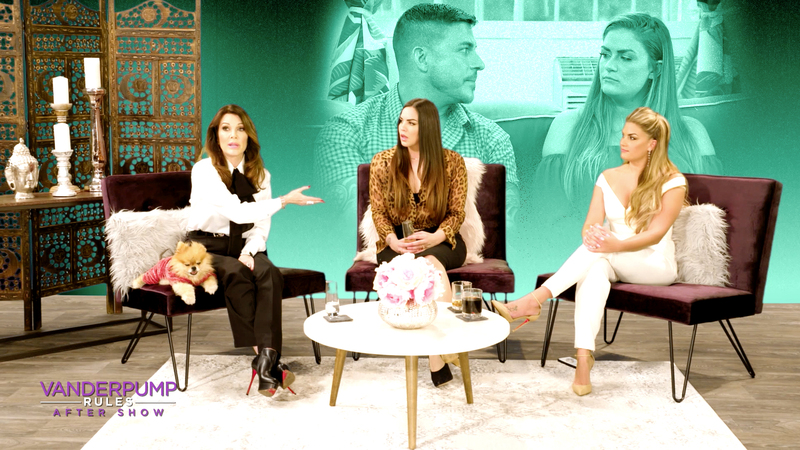 The couple and newbie parents confirmed the news of their daughter's birth to PEOPLE last week, sharing in a statement: “What a time to be alive! Porsha and I are so happy and blessed to announce the arrival of our daughter, Baby PJ. We couldn’t have imagined a more magical moment! Can’t thank everyone enough for joining us on this journey-it’s been a fantastic journey." Dennis Says Porsha Will Be the "Best Momma & Wife"